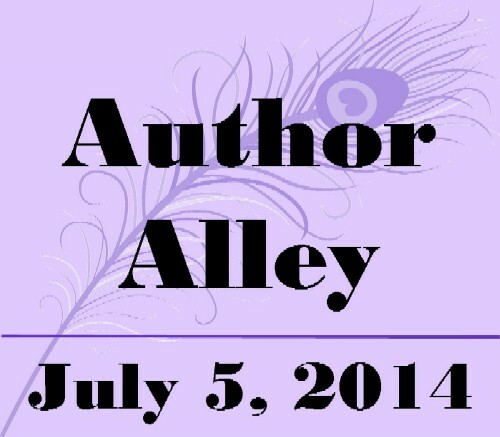 Author Alley has just released their list of Featured Authors for their July 5th event. And yes, I’m still on the list. Of course, having the last name “Willis” means that I’m almost at the bottom of the list (thank you, Mary R. Woldering), but I’m on it! I’ll be signing copies of my 4 most recent works, including The Big Book Of Ohio Ghost Stories, so come on out and say “hi”. Heck, drag out your old dog-eared copy of Weird Ohio and I’ll sign that for you, too. I’ve never been to the Author Alley before, but it’s tied in with the annual Larchmere Festival, so there should be lots of cool stuff to see and do. So if nothing else, you can help me try to find some new and exciting pieces to add to The Strange & Spooky Museum. For more information on Author Alley, go here. Want to know more about the Larchmere Festival? Give a little click here.